Tiwa Savage is in the news for not being a feminist. At least we thought she supported the movement. 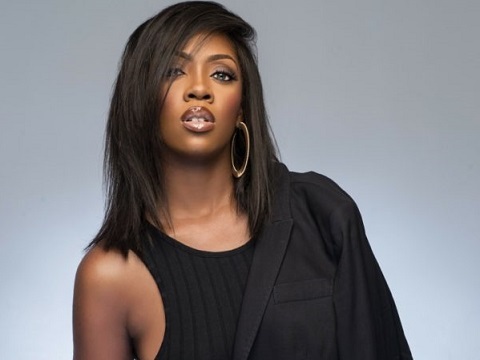 The beautiful singer and mother of one, Tiwa made a shocker during her interview at The Beat 99.9 FM. The controversial opinion was aired by the Mavin Records first lady during the midday show hosted by Toolz. Her latest opinion on gender discrimination and gender equality has been received with mixed feelings with many females fans shaking their heads in disbelief.